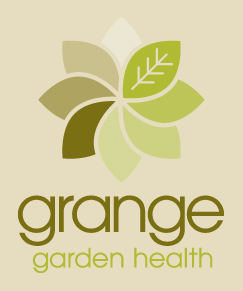 As a customer of Grange Growing Solutions, ordering can be done by Fax, Email or over the phone. After you have placed your order a works order is automatically generated. Our system records and stores your information on our data base. This means as a customer of Grange Growing Solutions we are able to provide you with your personal order history. This information can be useful for crop scheduling, forecasting yearly production inputs and further development of your customised media. Delivery of the media is easily organised as our fleet of trucks can accommodate loads from five cubic metres up to fifty. Our experienced team ensures that our lead times are kept to a minimum.